It has now been 34 consecutive months that Nissan has managed to establish a new sales record for that particular month. It has now been 34 consecutive months that Nissan has managed to establish a new sales record for that particular month. Even better, the 13,205 units sold in May 2016 by the Nissan Group represent the best month ever in terms of sales for the Japanese manufacturer. In the first five months of 2016, Nissan saw sales increase by 9.5 percent compared to the same period in 2015. No doubt, Nissan is making a lot of automakers jealous within the automotive industry. In terms of cars, the completely redesigned Nissan Altima had an excellent month with a 64.7 percent increase in sales (1,138 units registered). 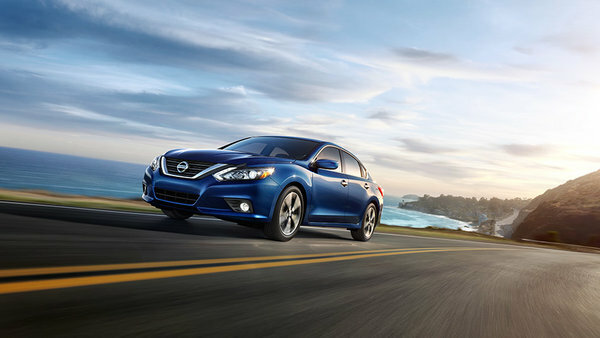 The Nissan Sentra was nevertheless the most popular car within the Nissan lineup in May 2016 with sales increasing 3.1 percent (1,645 units sold). The Nissan 370Z saw its sales jump 27.7 percent while the electric Nissan Leaf finished May with an 8.0 percent increase in sales. 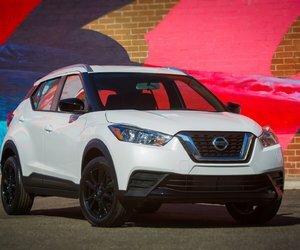 On the SUV side, the Nissan Rogue dominated with 3,526 sales while the Murano had another impressive month with an increase of 62.5 percent in the sales department. 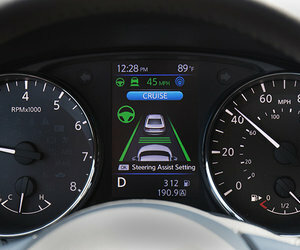 To learn more about the range of new Nissan vehicles, contact us today at Stadium Nissan!